Although renowned as a director, Polanski has also built up a number of roles as an actor, not least in cameo parts in several of his own films, including the vicious ‘man with a knife’ who slashes Jack Nicholson’s nose in Chinatown (1974) as well as one of the ominous crippled spoon-players seen busking outside Catherine Deneuve’s apartment window in Repulsion (1965). In The Tenant, an adaptation of surrealist Roland Topor’s book Le locataire chimérique, although he receives no acting credit for his part, Polanski plays the protagonist, a Polish immigrant living in Paris called Trelkovsky. Moving into an old apartment in which, it transpires, the previous tenant killed herself, Trelkovsky begins to apprehend a disturbing malevolence in his neighbours’ behaviour. Something of a cult classic, this chance to see it on the big screen should not be missed. 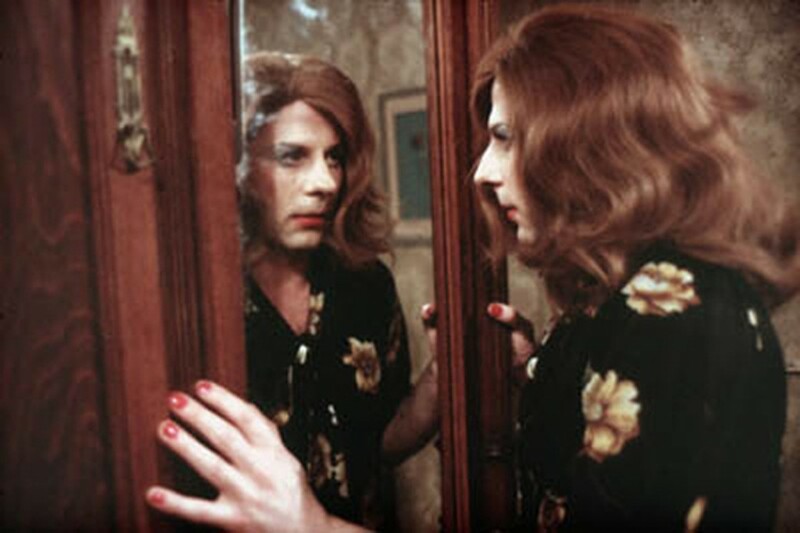 This film is showing as part of the IFI’s Focus on Roman Polanski (January 4th – 26th).